“The Nature Boy” Ric Flair is turning 70 this month and to celebrate he’ll be appearing on Raw. 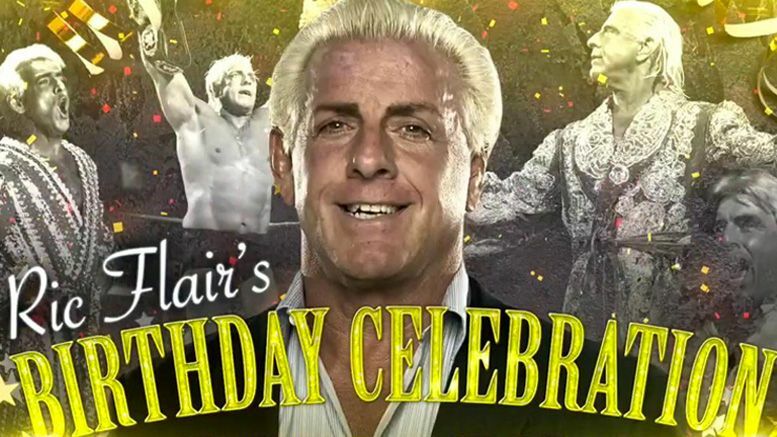 During tonight’s show, WWE announced the Flair birthday celebration will go down on February 25 when Raw emanates from Atlanta. As we previously reported, the company also advertised to Canada that the first-ever International Superstar Shakeup will take place in April. Excited to see Ric Flair on Raw again? Sound off in the comments.